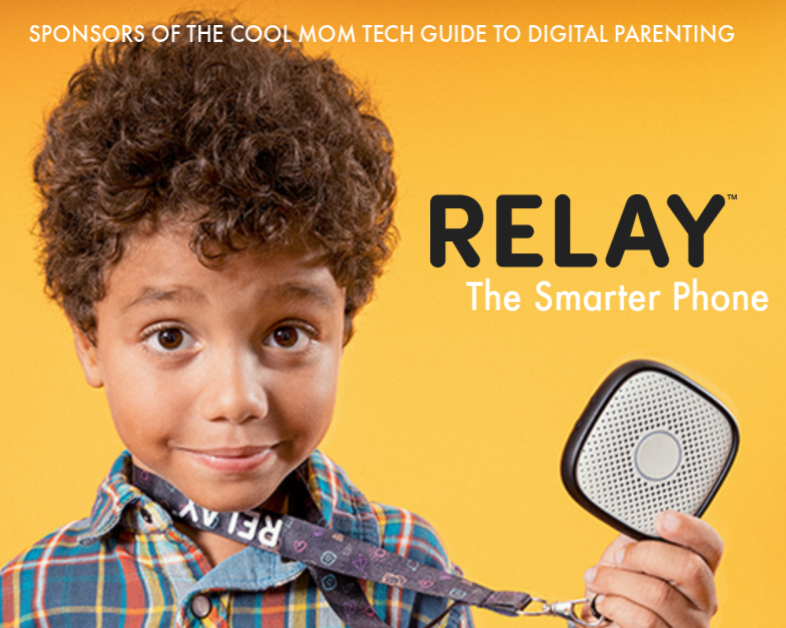 14 of the best organizational apps for parents who could use the help! 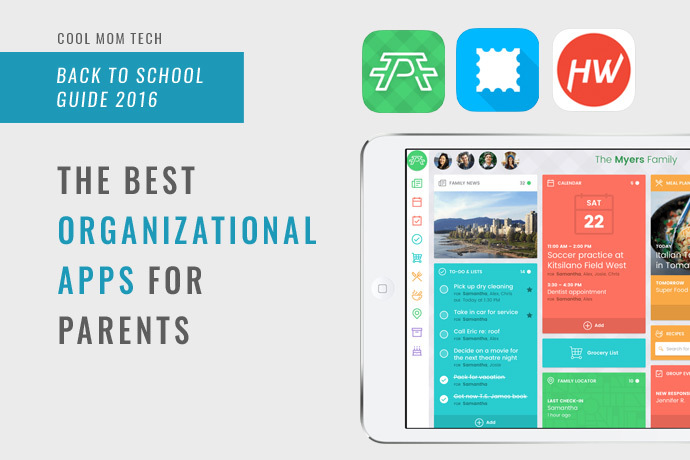 We love finding the best organizational apps for parents each year because honestly? We need them ourselves! If you’re anything like me, all household organization seems to disappear over the summer as we fully embrace our laid-back, casual schedule while we can. But now that school is in session, I’m all about getting focused. I our new routine again, and these apps have been a lifesaver for me. 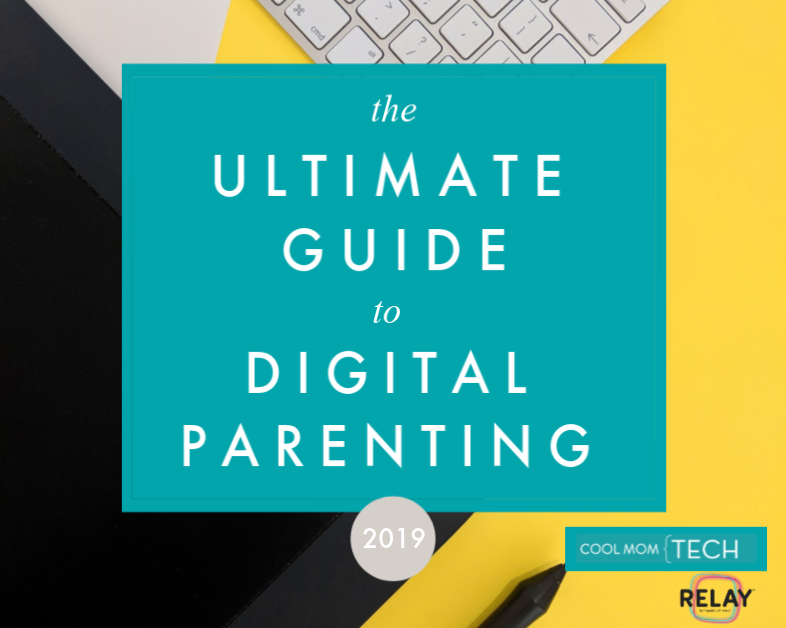 From calendars to homework helpers, team communication apps to smart ways to organize all that artwork that’s going to come home with my kindergartener, these are what I think are some of the very best organizational apps for parents that are definitely worth a download. 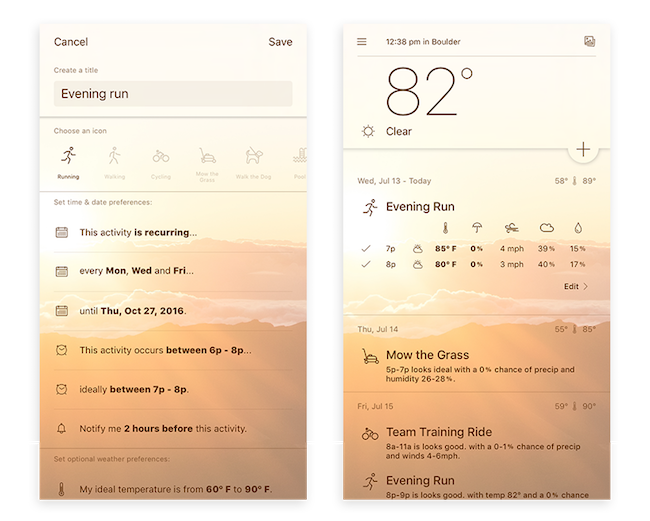 We rely heavily on Google for our email, calendars and even shared docs for our kids’ holiday gift lists, so it makes sense that the Google Calendars app (iOS and Android) is a big organizational help. It allows you to see all this info in one place at a glance on our mobile devices, and if you’re not using it, you may find it’s a life changer. 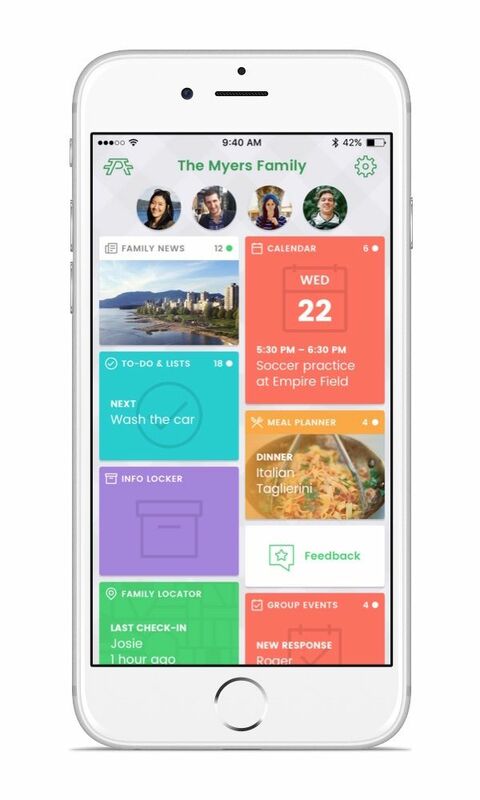 When the Picniic Family Organizer app (iOS) app claims it offers complete family organization in one place, it’s no exaggeration. This app offers everything from shared calendars and to do lists to meal planning features and even a family locator, so you can quickly find your kids, partner or spouse are at a glance, provided they have linked accounts. Note: Some of these features are available with in-app purchases. I think the way the Foresee app (iOS) combines your task list with the local weather forecast is so smart! Need to cut the grass, go for a run, or walk the dog? Foresee will take a look at the weather forecast for the day and let you know the best time to do those things based on the heat index or incoming storm system. It may seem a little frivolous, but it’s great for those of us who tend to put things off and may need a nudge to do it now. And if you’ve got chores you pass on to the kids, it’s also a way to make sure they get done with no excuses. Having email on my phone has made it possible for me to be an efficient work-at-home mom, but sometimes finding balance can be overwhelming. The Boxer app app (iOS and Android) can help, though. It has the ability to bulk edit messages, provide “quick response” automatic responses to emails, and provide smart labels to the messages that come through so I can prioritize what I need to focus on while I’m out and about. I wake up every morning and find that I’ve received dozens of emails overnight, most of which we’d classify as junk mail from online retailers. 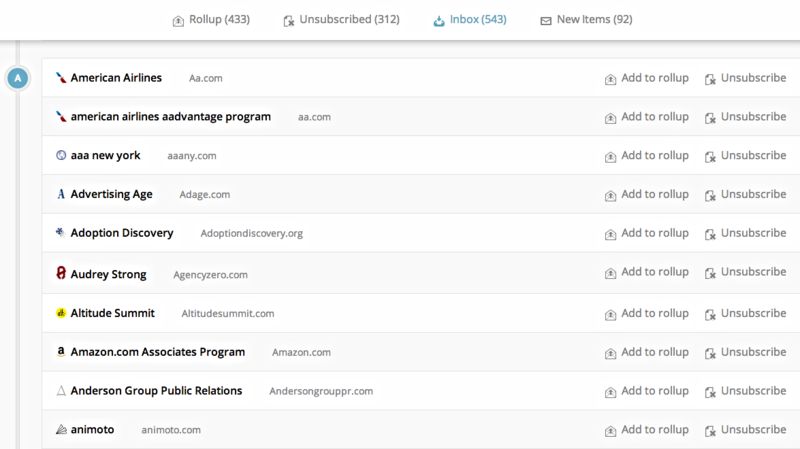 The Unroll me app (iOS and Android) can help you pare down the clutter by rolling the emails you still want to get (those discount codes for your favorite shops or the parent info emails from your kids’ school) into a daily or weekly newsletter — one click to scan everything! — while unsubscribing you from the stuff you don’t want. No offense, major kitchenware chain, but I don’t need your 16 daily emails. It’s been hard to find a great app to organize my kids’ teams, clubs, or even their classroom volunteer needs that don’t have tons of glitches. Usually I just end up back with group emails. 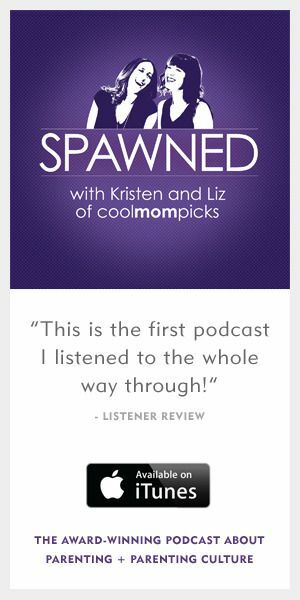 But the Simply Circle app (iOS and Android) is great. 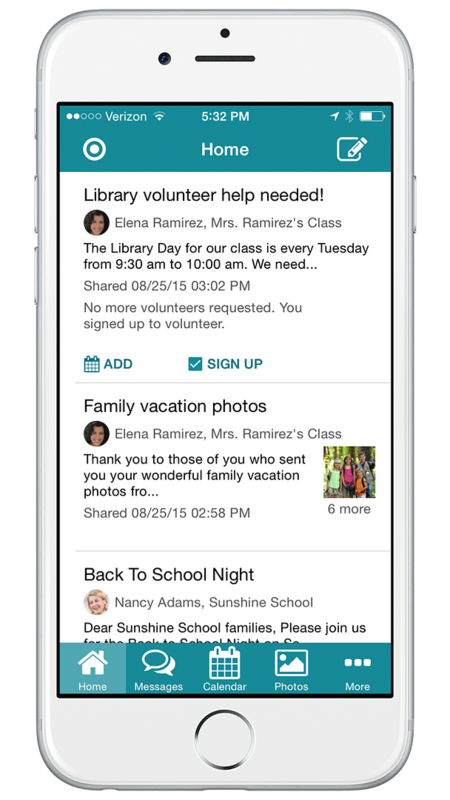 You can post messages, share photos, add events to a group calendar, and even organize signups for the class all in one place. Homework: The thing I dread most about back-to-school season. The worst part of all is learning at 8:00 pm that my kid needs a costume or has a science project due the next morning. 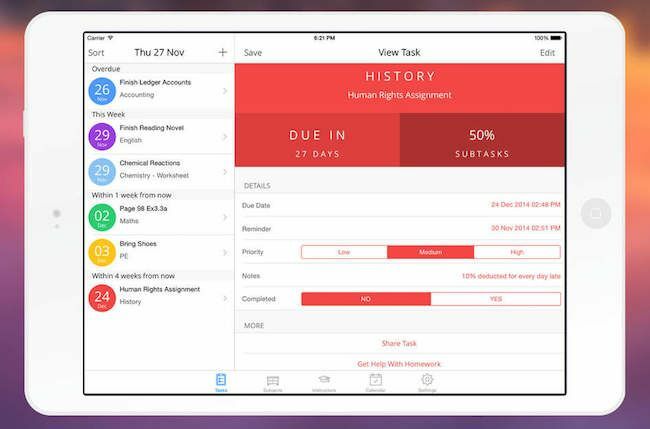 We can avoid all that headache with The Homework App app (iOS). 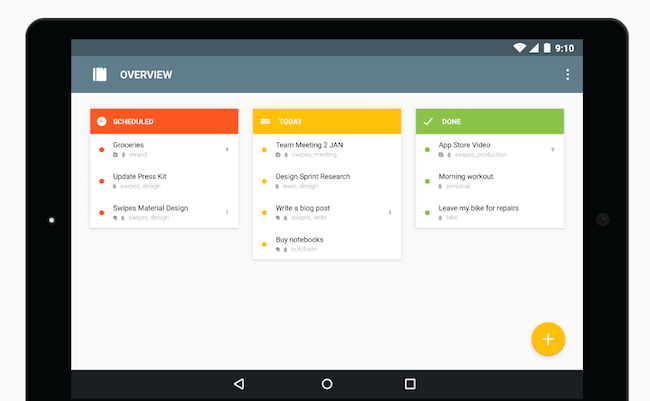 It allows you to list all assignments, color coded by subject. And you can even add sub tasks for those huge projects, so you can stay on track step-by-step instead of saving it all for the night before. I don’t like too many bells and whistles when it comes to to-do lists, and the Wunderlist app (iOS and Android) features just the right amount of them. 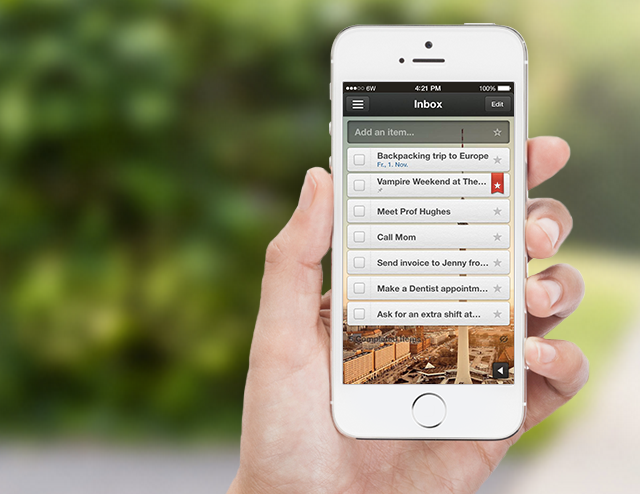 You can keep multiple lists going at one time, then simply check off tasks when you’ve completed them. I love that it saves my finished tasks, should I need to go back and look at them again later. Also, you can share a list with someone else, so you both see the to-dos in one unified place, with the ability to comment on the tasks as you go. 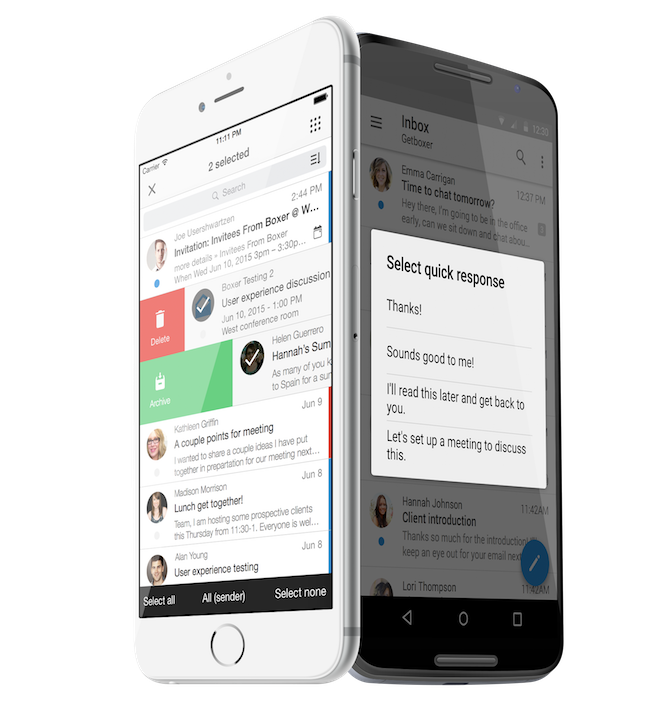 If you’re wanting to integrate your to-do items from different platforms like Gmail and Evernote, then Swipes (iOS and Android) is the app for you. You can prioritize what needs to get done today — or even, right now, this very minute! — and save the rest for later. Then, you’ll be reminded to actually go back and do it later instead of forgetting about it. 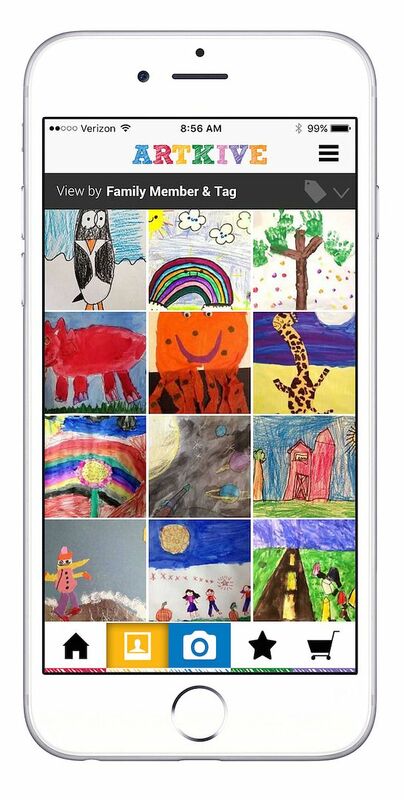 Since my kids were in preschool, whenever a big stash of school artwork comes home I’ve been getting rid of the originals and storing it all digitally on the Artkive app (iOS and Android). Of course, I save my favorite pieces for sentimentality sake, but the app also lets me print upa photo book with their collected works every year or so. It’s such a brilliant way to save all their work without having to fill a closet full of paper scraps and glitter, and we have yet to find an app that works this easily and intuitively for this very purpose. 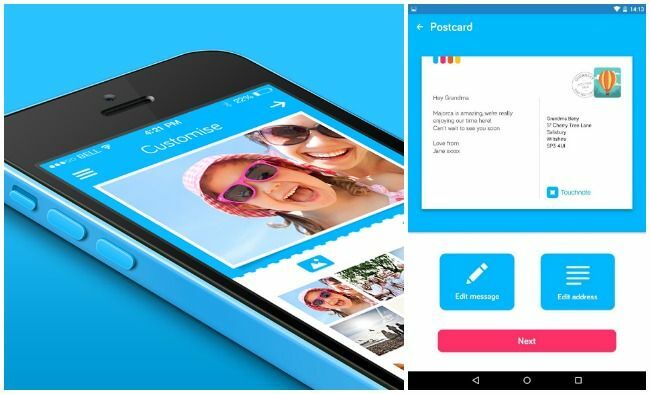 We’ve offered lists for clever ways to use your phone’s camera to keep you organized, but that means your camera roll is probably more than just selfies with the kids. I’ve found that the Flic app (iOS) is the fastest and easiest way to edit our photo roll, and saves us tons of space in the process. 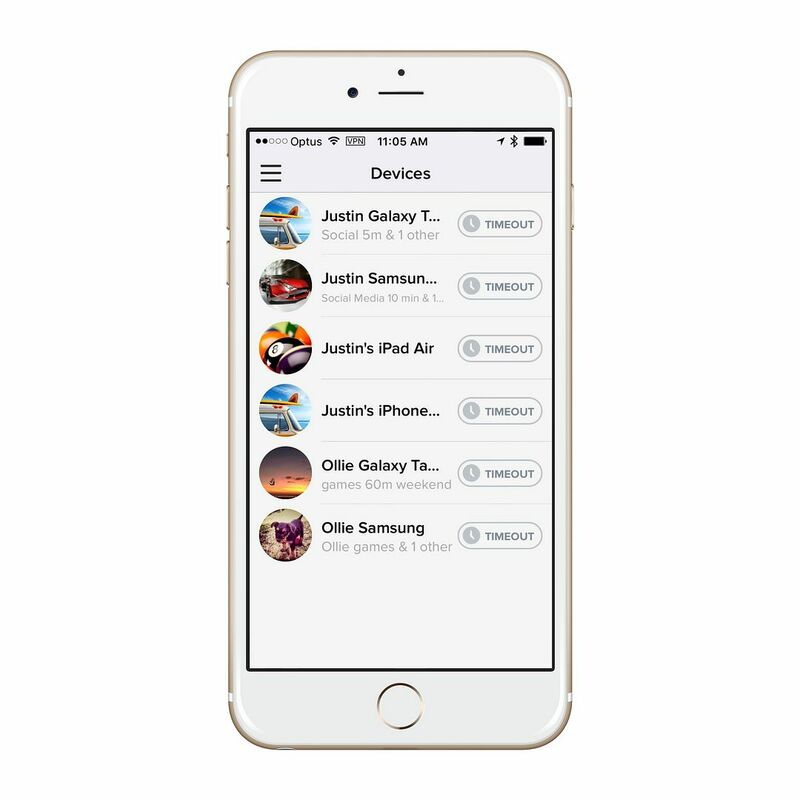 With a simple swipe motion, you can keep or trash your photos — no extra taps to confirm your decision. And with each swipe, you find out how much space you’re gaining. Ahhh, such a good feeling. I’ll admit, I’ve let my kids get a little lax on their screen time over the summer, because it’s one more thing to organize. Help is available thanks to the Curbi app (iOS and Android). You can set rules for how much time your child is allowed on a device — both for gaming specifically and for total usage. You can also block individual apps or entire devices at certain times of the day, and even set an instant timeout on a device. 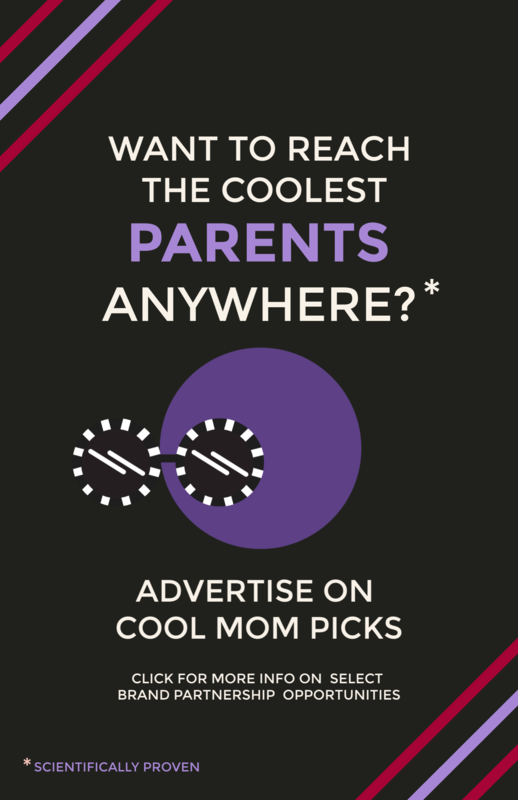 There’s a low monthly fee for the service, but you can try it free for 2 weeks first to see if it works for your family. We’ve shared our favorite grocery delivery apps for parents around the country and there’s really nothing like them for busy parents who already find meal-planning and preparation a bit of a chore. Or even if you don’t it’s still a fantastic time saver. The pricing differs for each service, but usually for an annual fee you can get groceries delivered all year long for free. Pesonally, I’ve had a Shipt membership for the past year and I still believe it’s about the smartest purchase I’ve ever made. Not only is this a huge time saver, but I also save money by not taking three kids who all want to make impulse purchases at the store. Also, if you sit down with one of Cool Mom Eats’s weekly meal plans and order your weekly grocery list all at one time, your dinners for a week are done. Brilliant. Organization isn’t just about grocery shopping and homework wrangling; sometimes it’s about remembering nagging tasks like birthday gifts or sending photos to out-of-town family members. 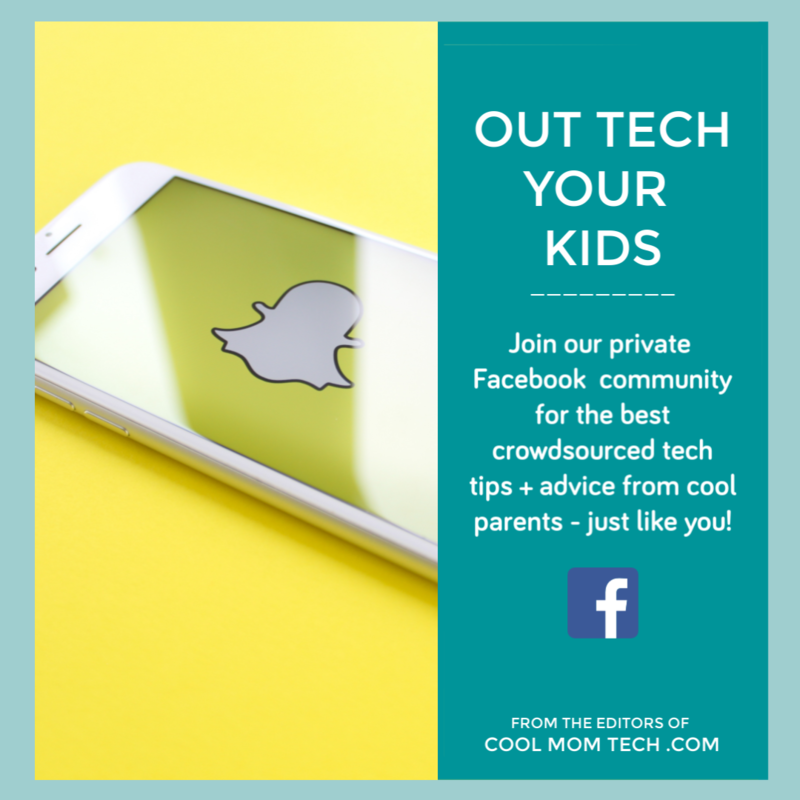 My own kids have grandparents who (gasp) aren’t on Facebook or Instagram and I’ve found that getting in the habit of sending a digital postcard from the Touchnote app (iOS and Android), which is built completely on my phone using my photo library , is easy. It will even nudge you, if you want, to remind you to send a new one. And that will make their grandma so happy. And help you have one less thing to remember. Love this list! I especially want to try the apps to organize my huge iPhone photo collection and save on storage ;).